Attempting to remove unwanted smells, stains and pet hair from the fibers of your carpet can be quite the task, especially if you don’t have the skills and equipment required to get it done right. So if your rugs are in need of a scrubbing, then perhaps you should get help from a professional stain removal and rug sanitizing specialists – like our team at “Carpet Cleaning Lake Forest”. Our prices are unbeatable and our technicians are highly skilled to give your carpets and upholstery the attention that they deserve. Call us for carpet cleaning and you will get so much more. We work thoroughly to give the fibers a deep clean that will completely eliminate the dirt and built up debris which can cause damage to the fibers of your carpets over time. Have us remove even the toughest of stains with thorough sanitation, which is also effective in combating mold which can become entrenched in your rugs, posing a possible risk to your family and home. Do you have animals or smokers in your house? 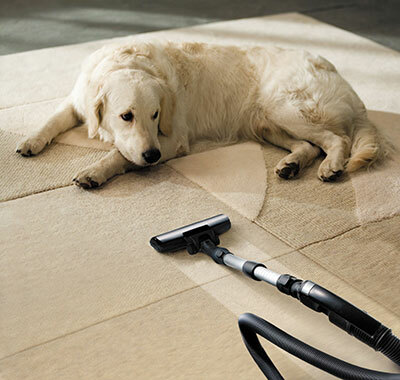 If so, then your carpets likely hang on to smells and particles of fur which can make for an unpleasant living area. Have one of our cleaners take care of that for you with quality services regarding pet hair and odor removal from the fibers of your rugs and upholstery. Give us a call today or take a look at our website to get more information on how we can help you.